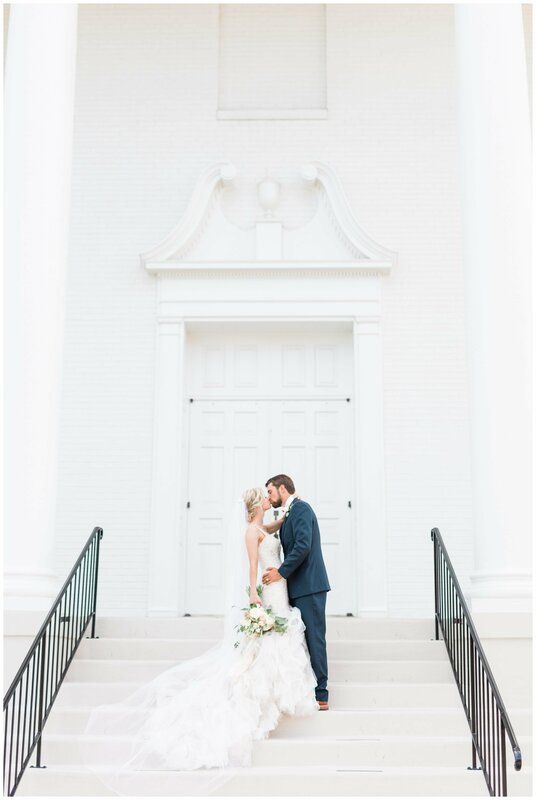 Saturday was such a fun and beautiful day! 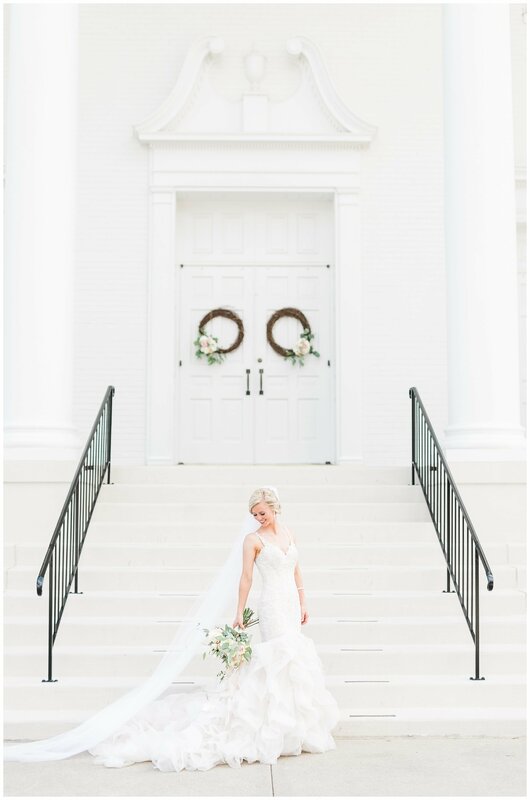 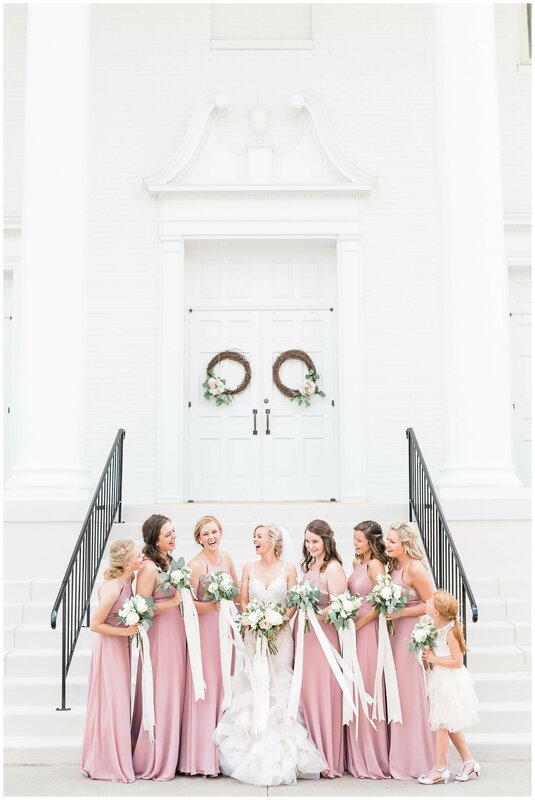 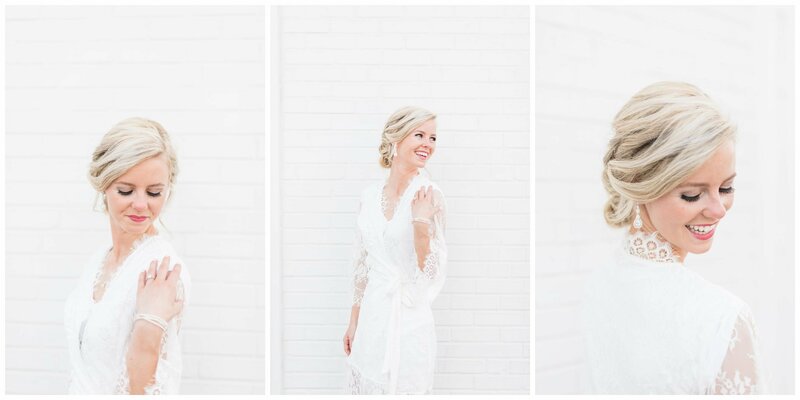 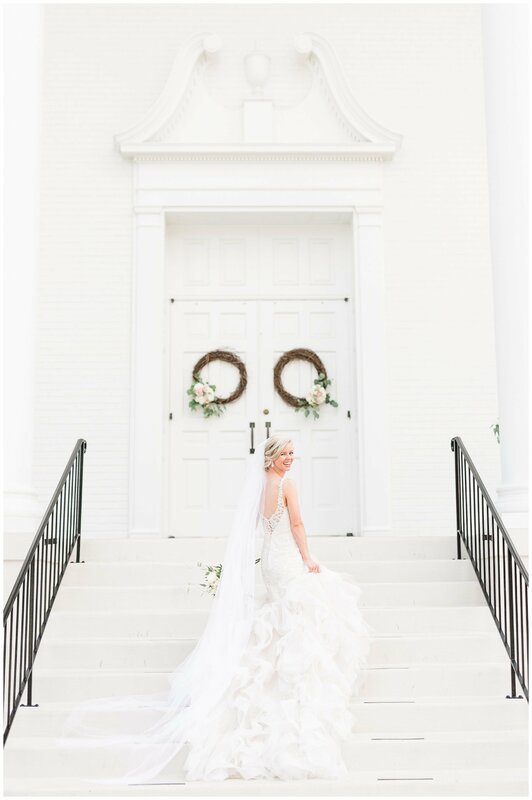 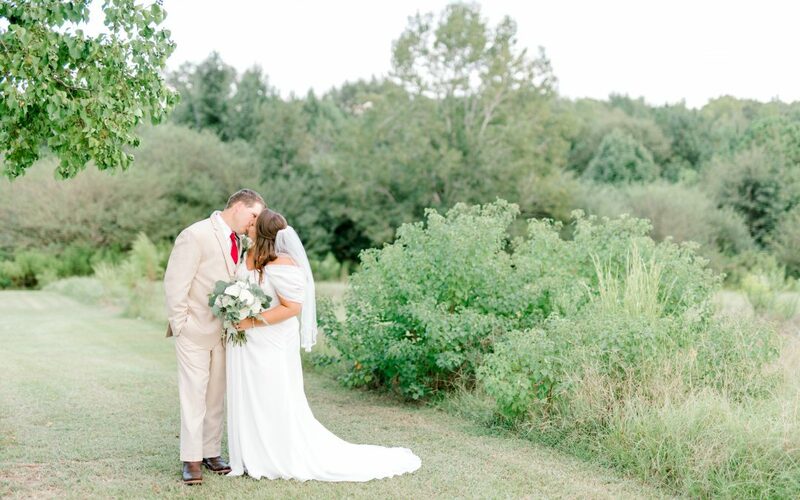 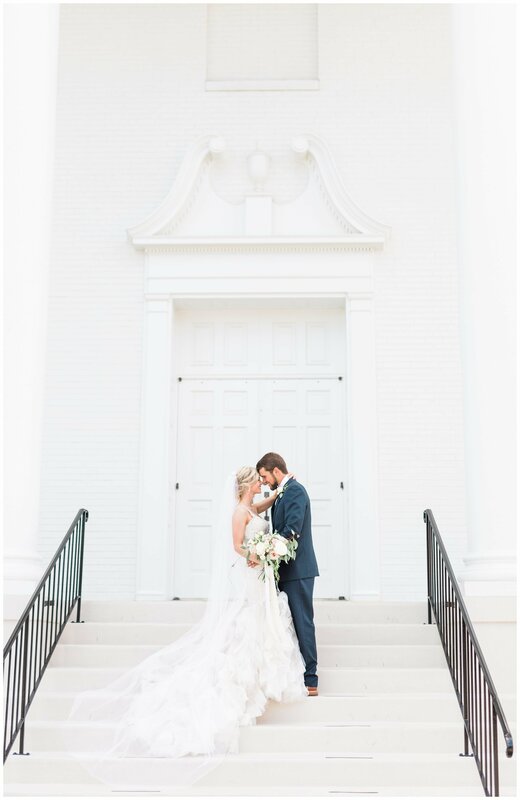 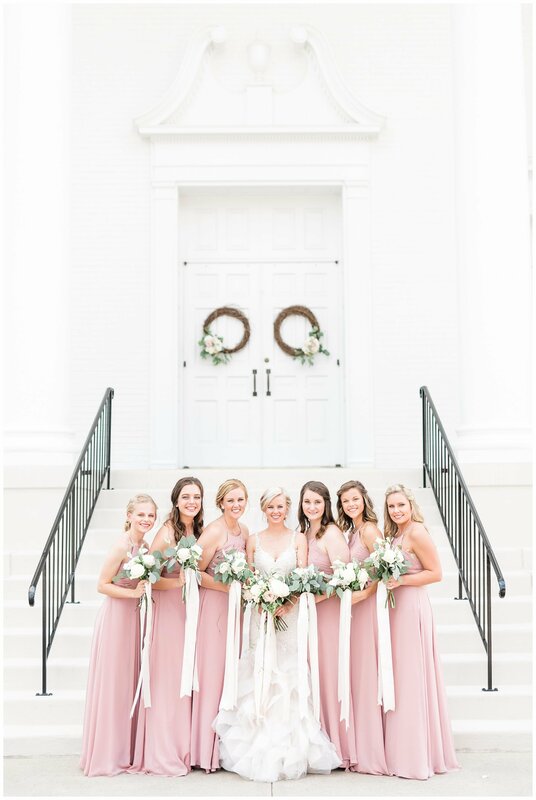 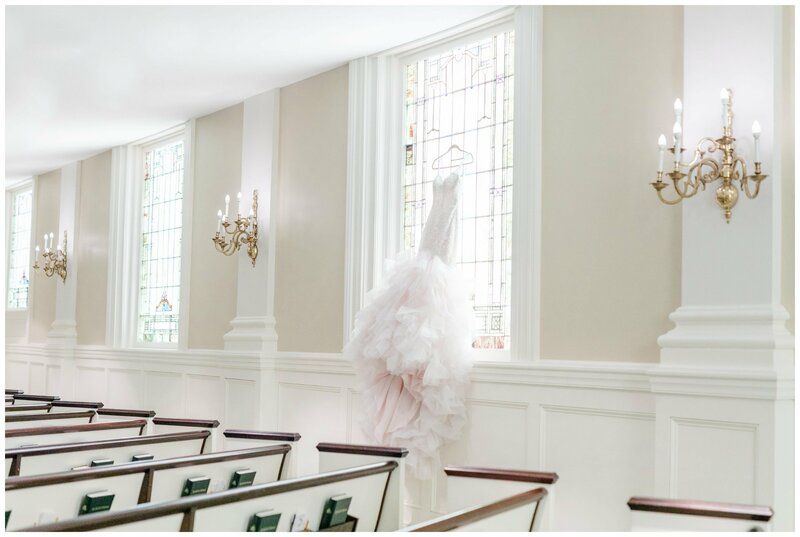 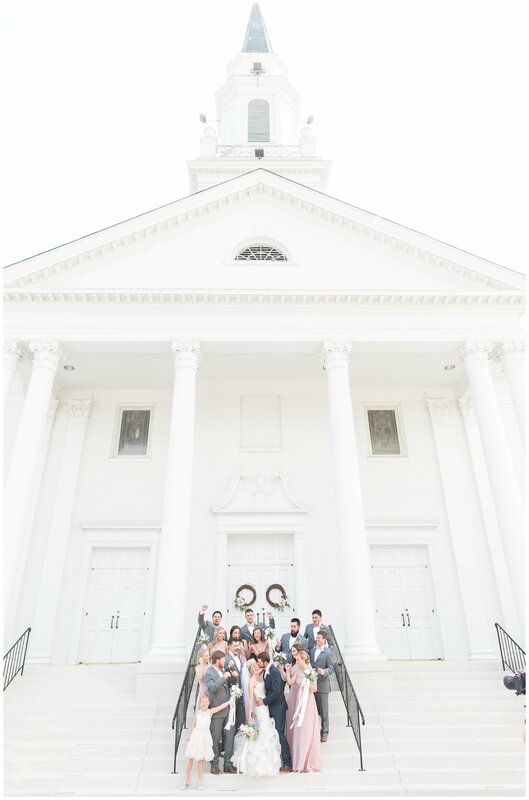 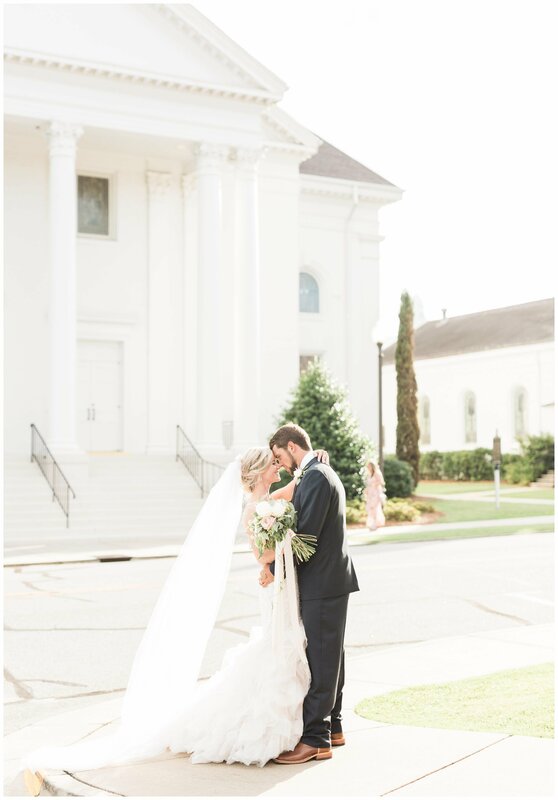 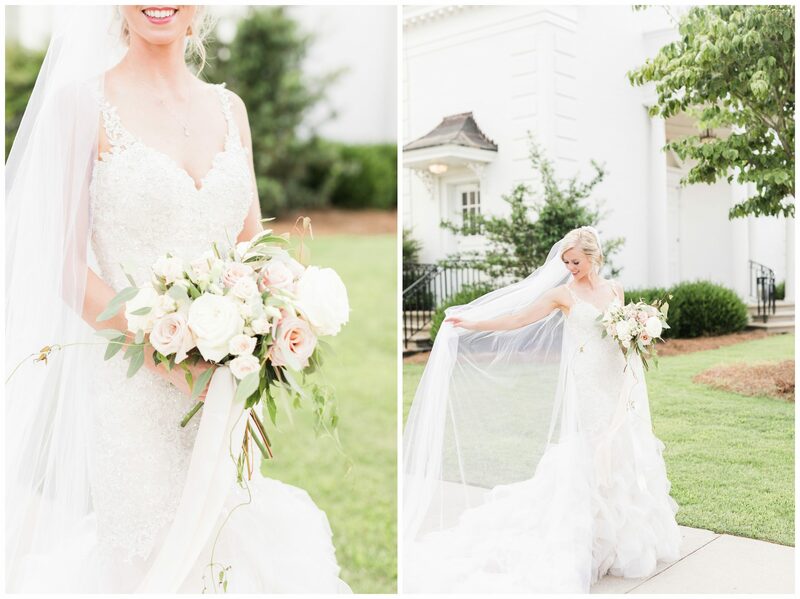 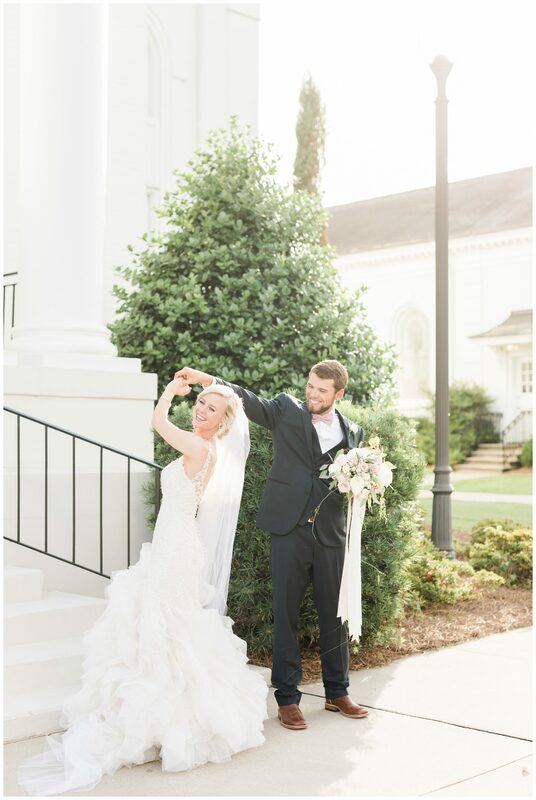 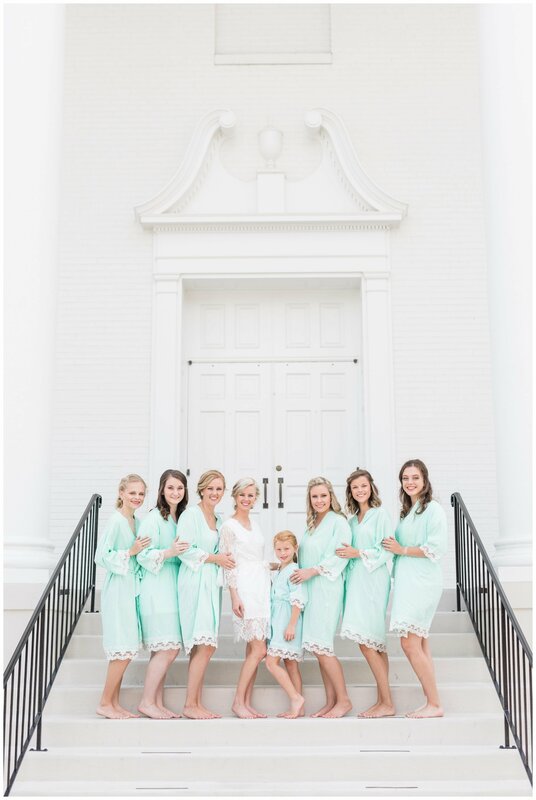 Tyler and Kaylyn were married in the sweetest little church in downtown Opelika that exceeded every expectation for a southern, Church wedding. 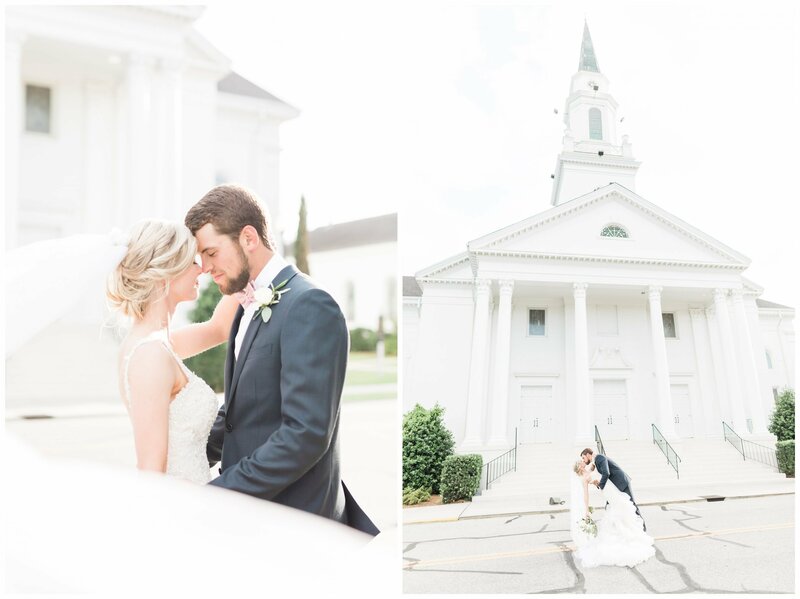 To start the day, Kaylyn and Tyler gifted bibles to each other with letters written to each other in the bibles! 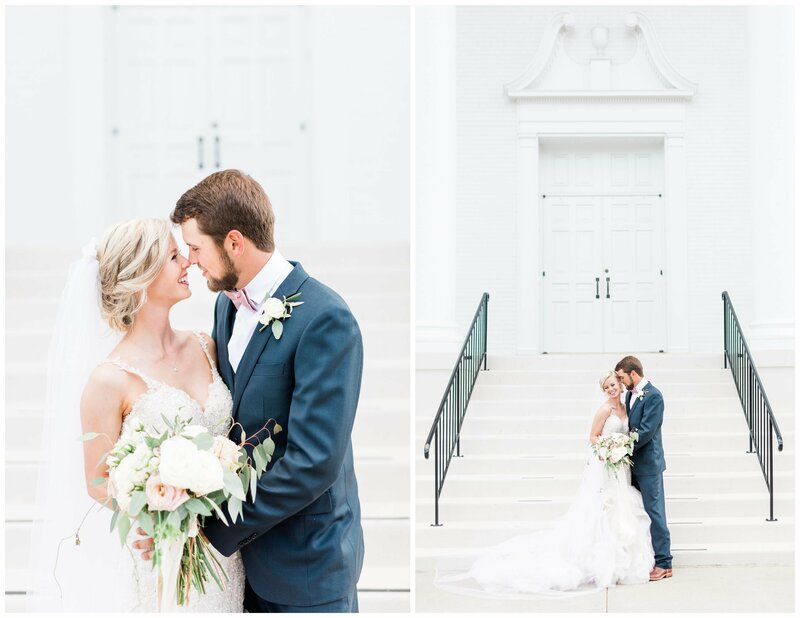 It was so darling and it made me tear up thinking of how special it was for them to start their marriage in this way. 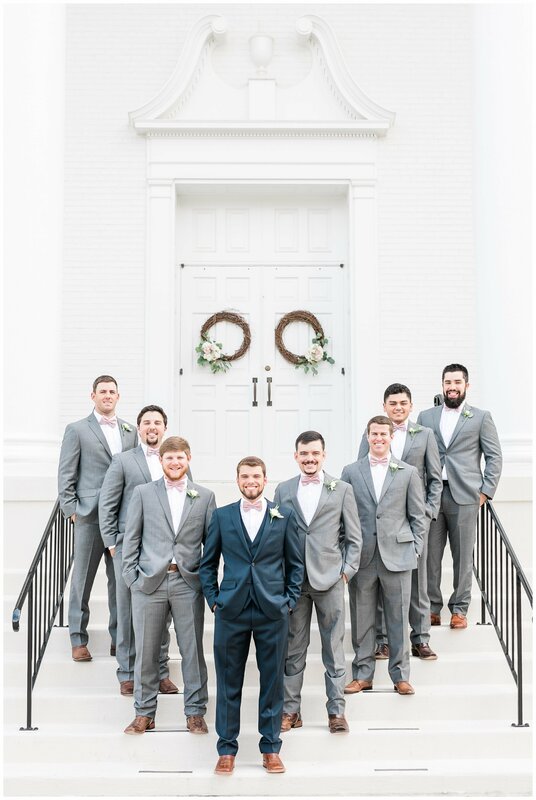 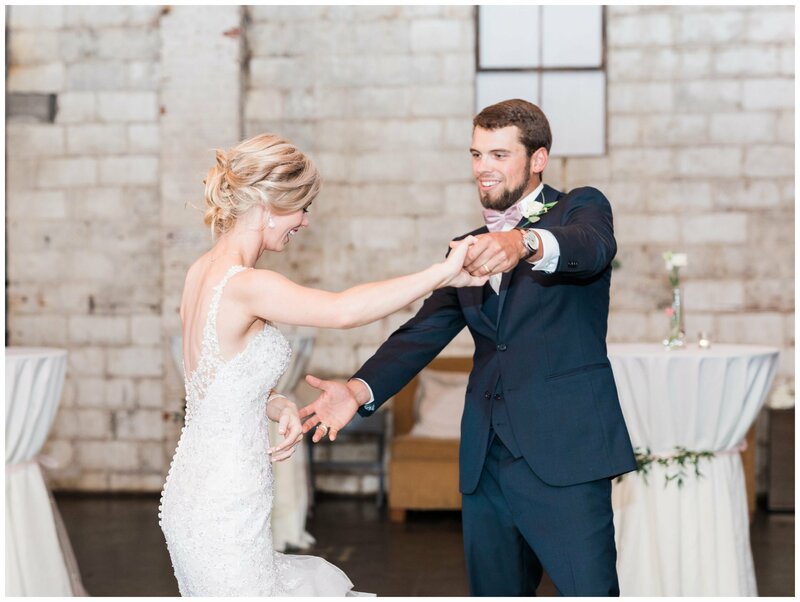 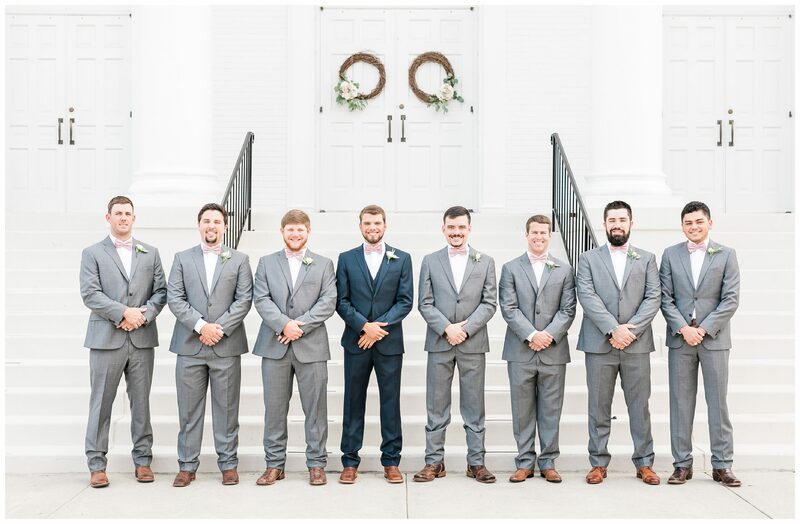 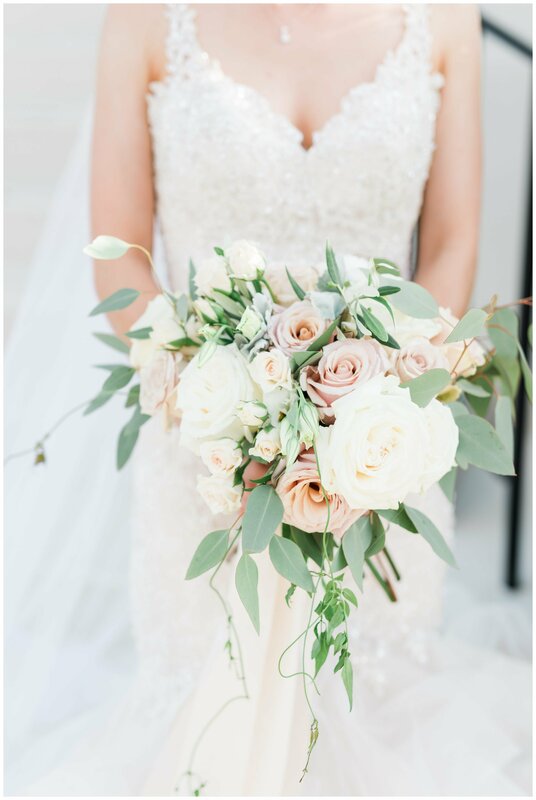 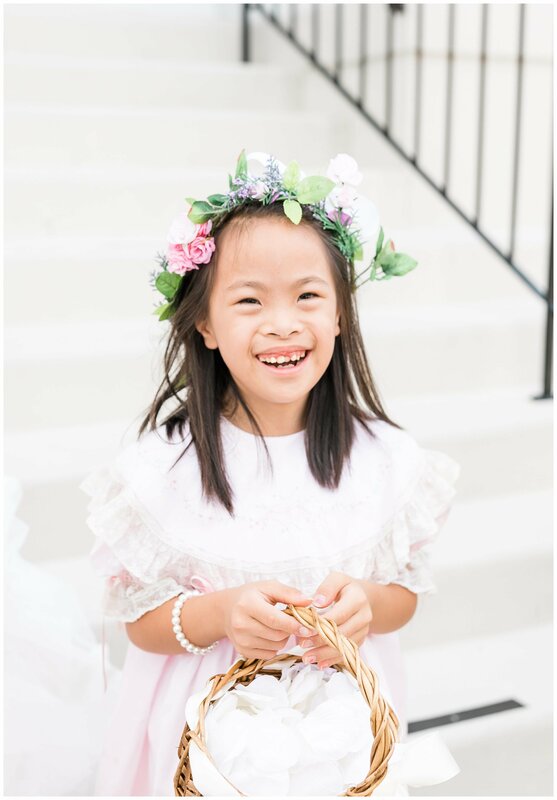 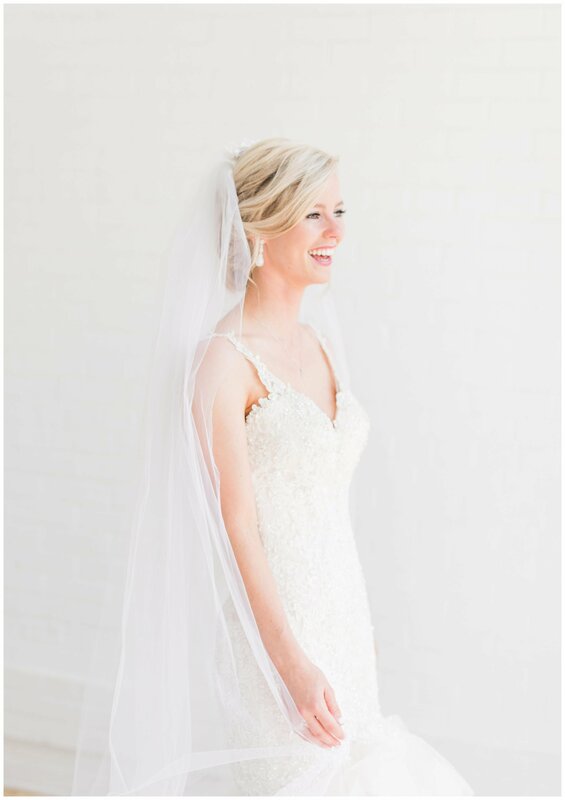 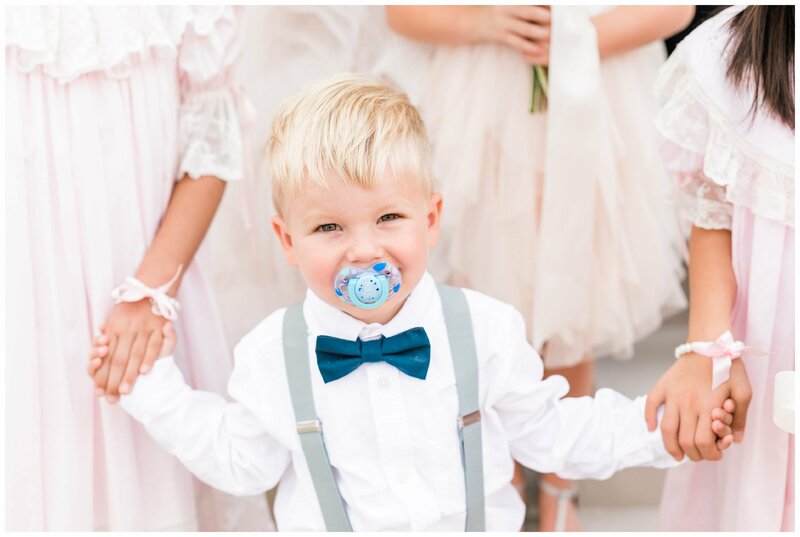 Tyler was nervously waiting to see Kaylyn for the first time and as their family peeked through the church doors to watch, Tyler saw his beautiful bride for the first time! 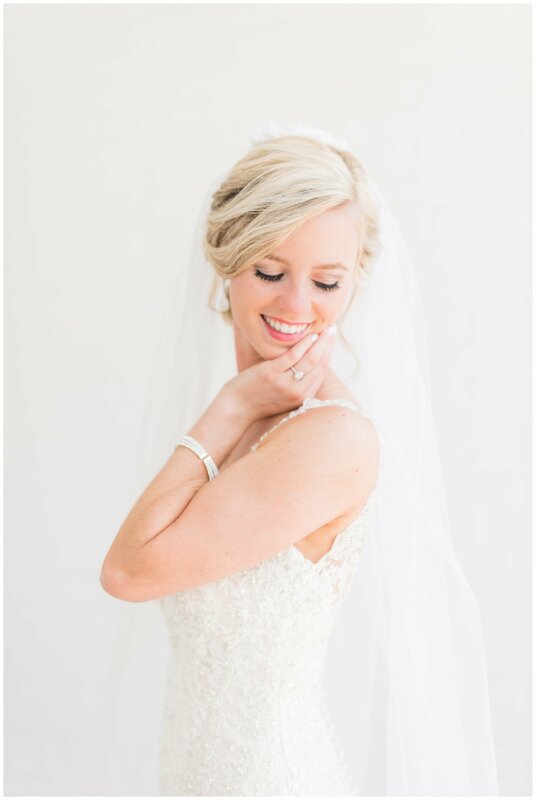 Kaylyn was jaw-droopingly beautiful and I think Tyler knows he is a very lucky man! 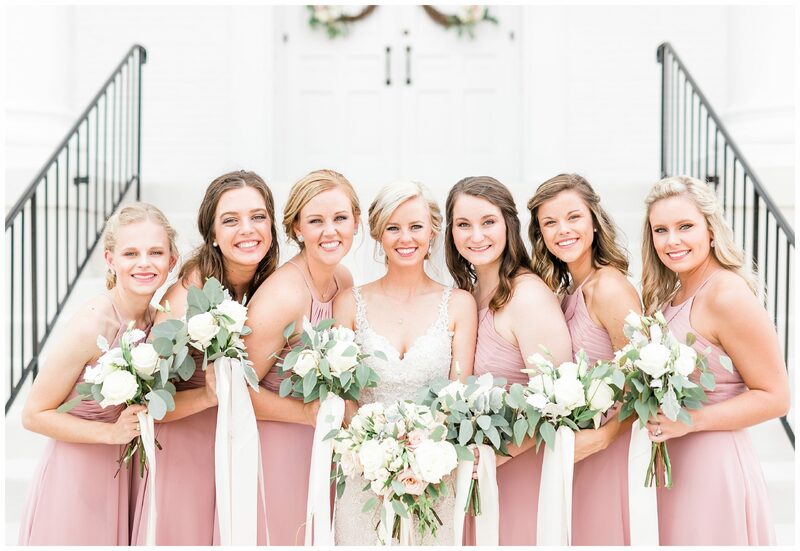 As the ceremony started, hymnals were sang from various friends and family and it was one of those “chill bump” moments as everyone awaited Kaylyn to walk down the aisle. 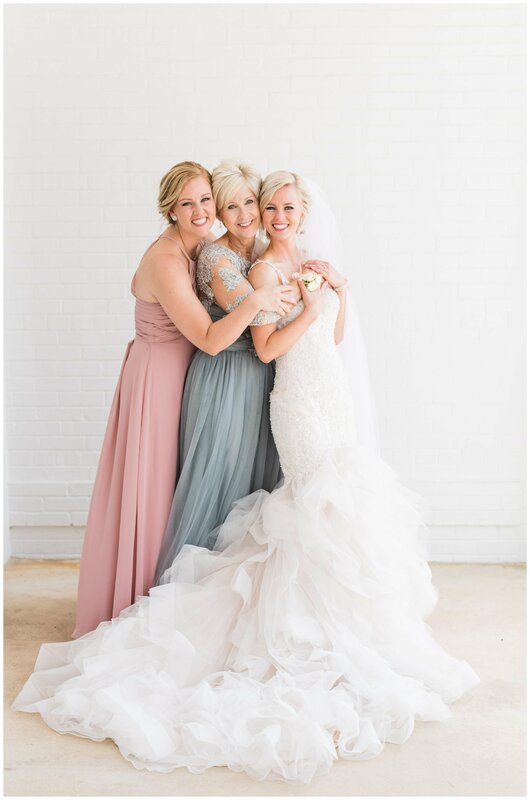 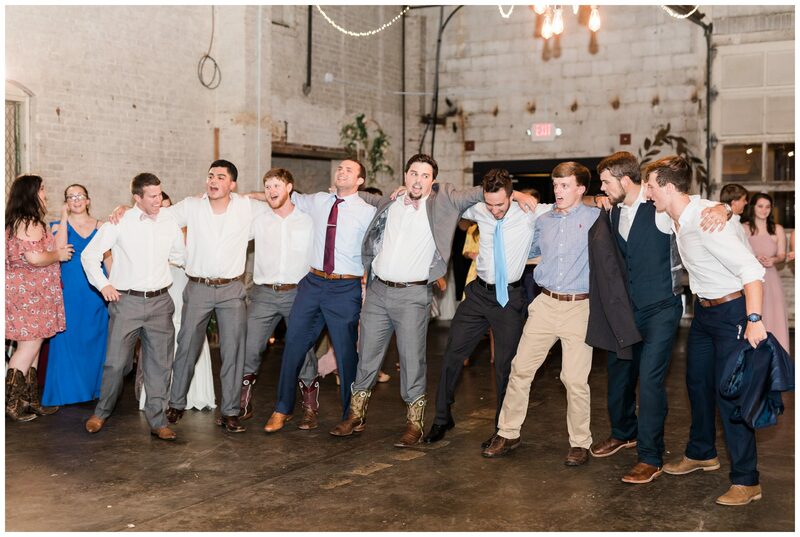 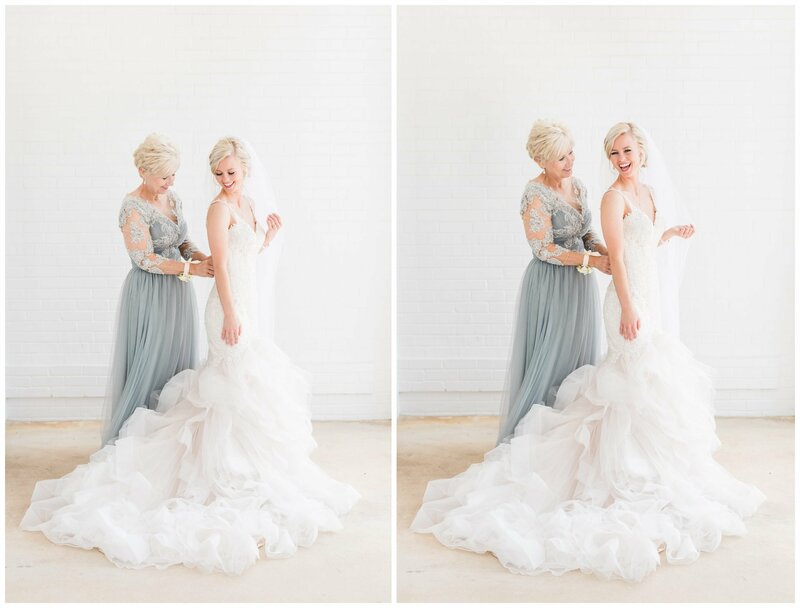 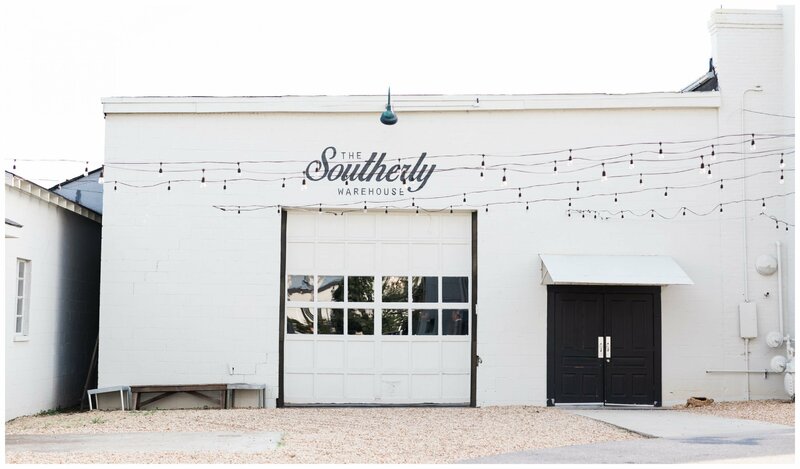 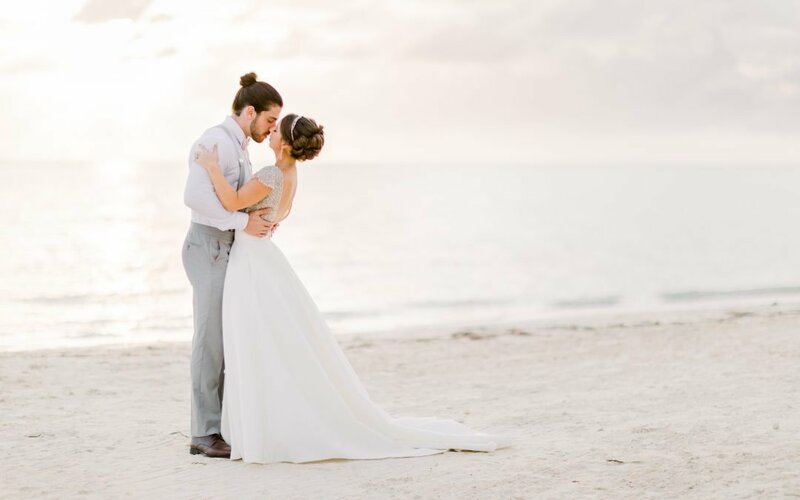 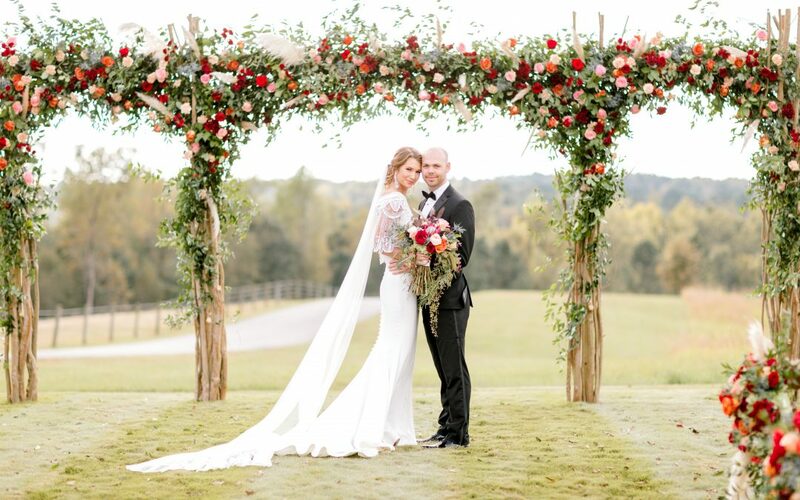 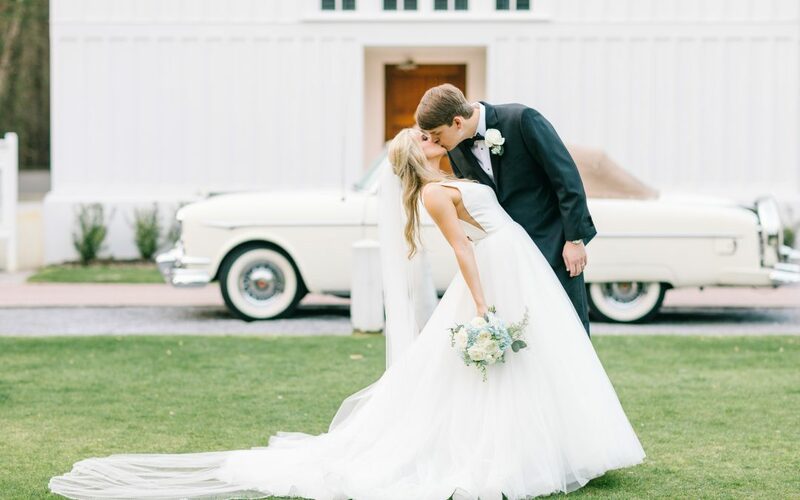 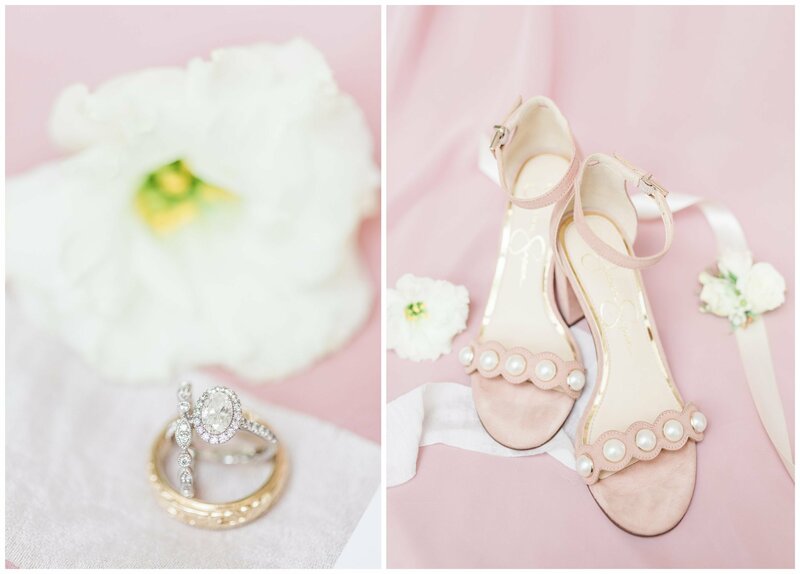 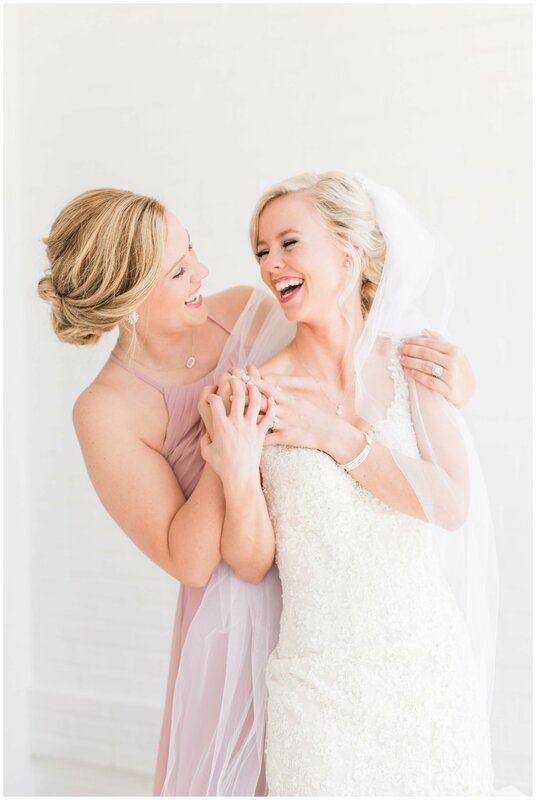 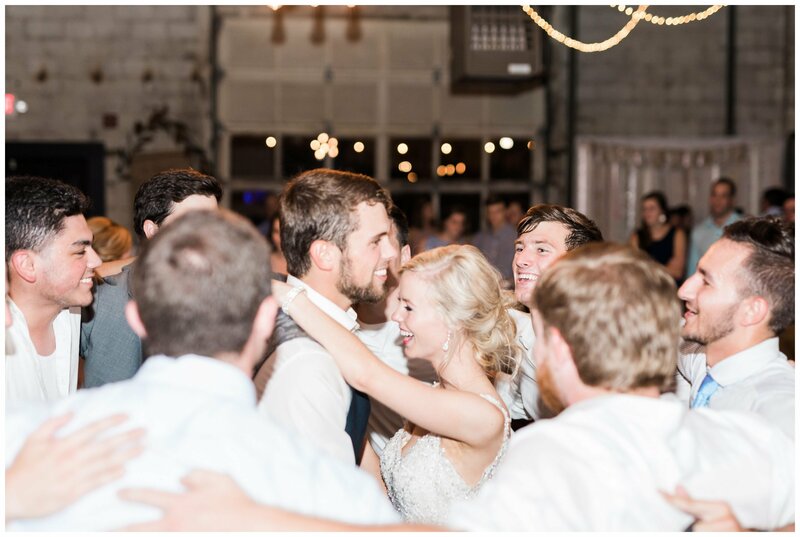 After their beautiful ceremony, friends and family joined them for one of the most fun receptions ever! 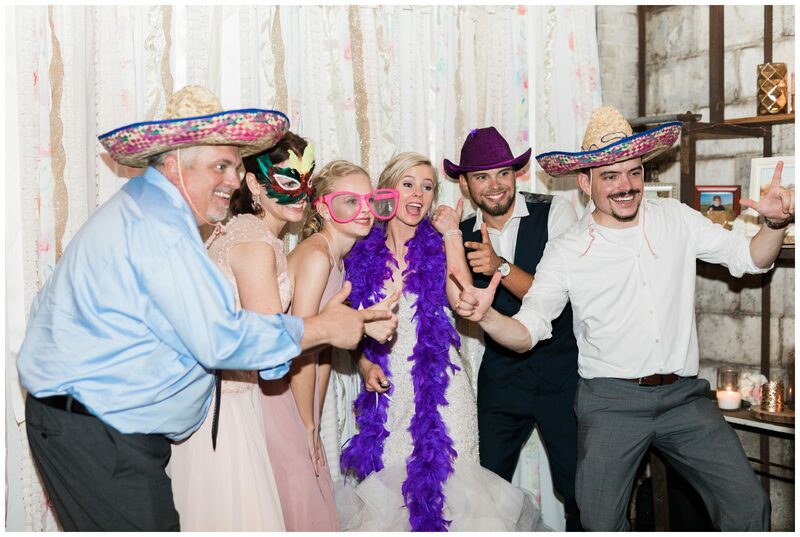 Let me tell y’all something, I have only been photographed two weddings where the grooms were from Texas and both times, the weddings were filled with dancing and more dancing! 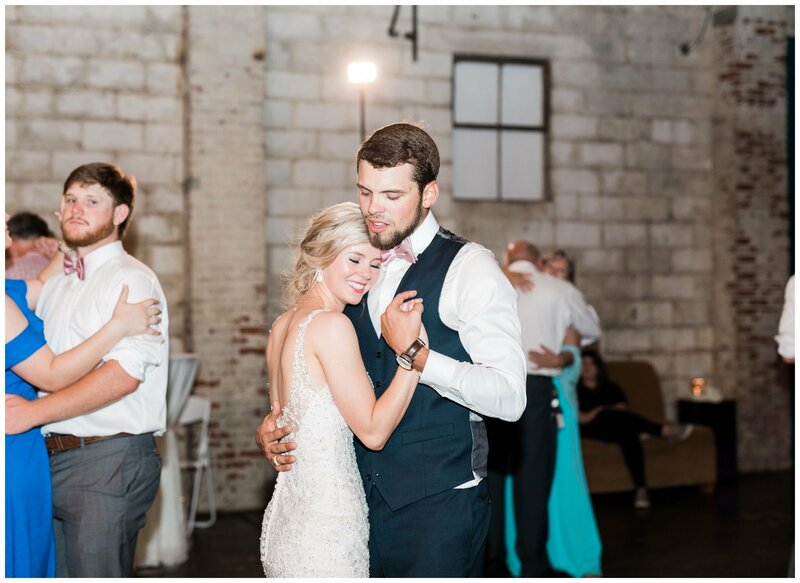 Kaylyn and Tyler surprised everyone with their rendition of a dance from Grease and as I bumped my shutter speed up, I was dying from excitement with he rest of the crowd! 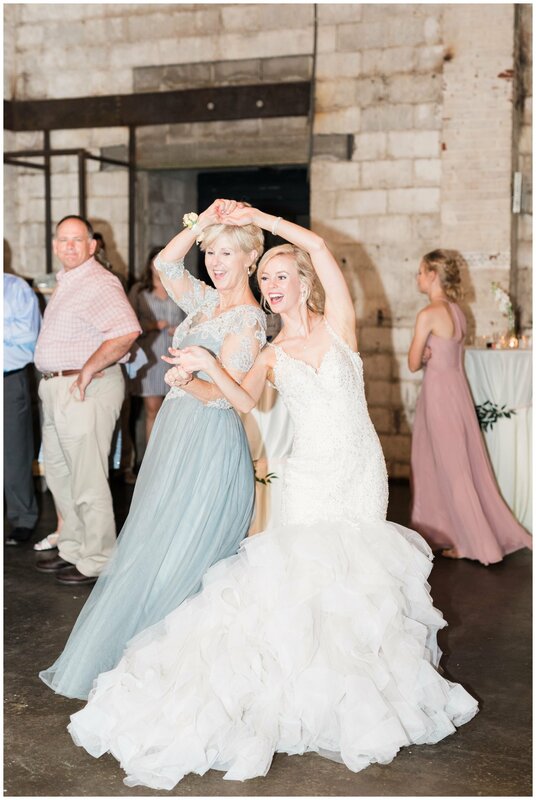 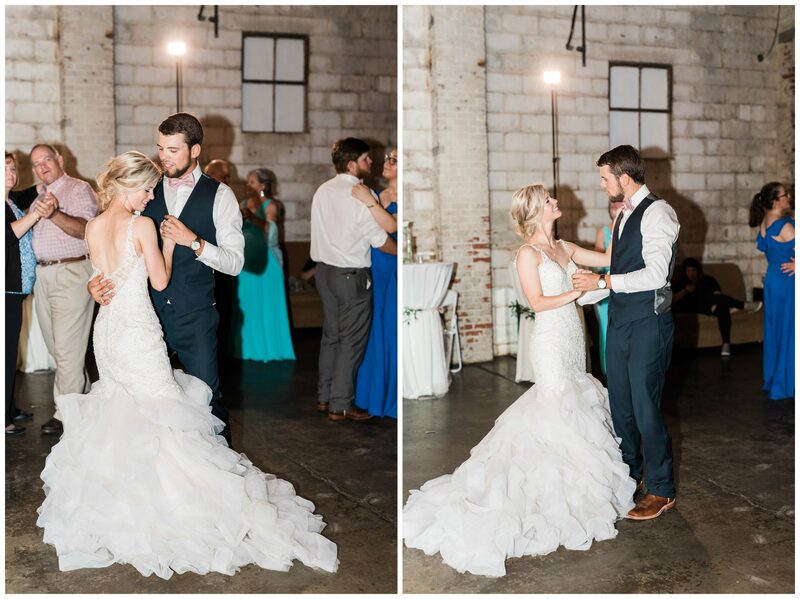 They literally danced the night away and it couldn’t have been more perfect! 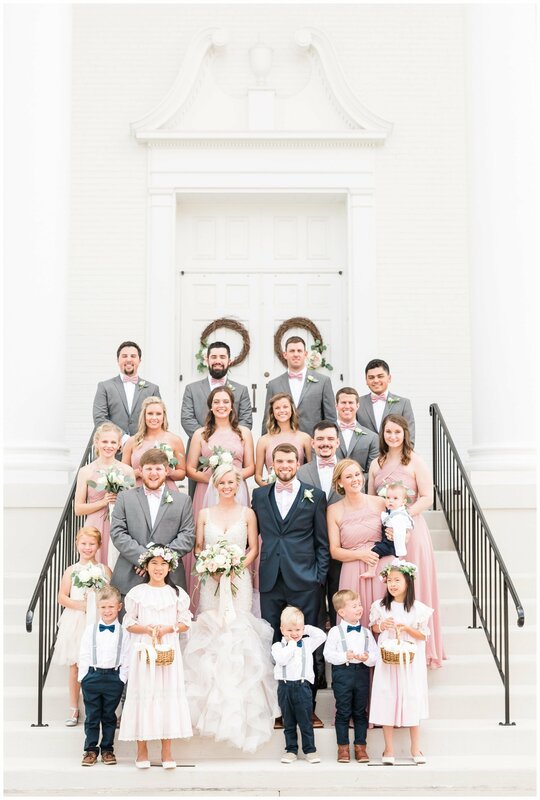 We absolutely loved meeting these two and their families. 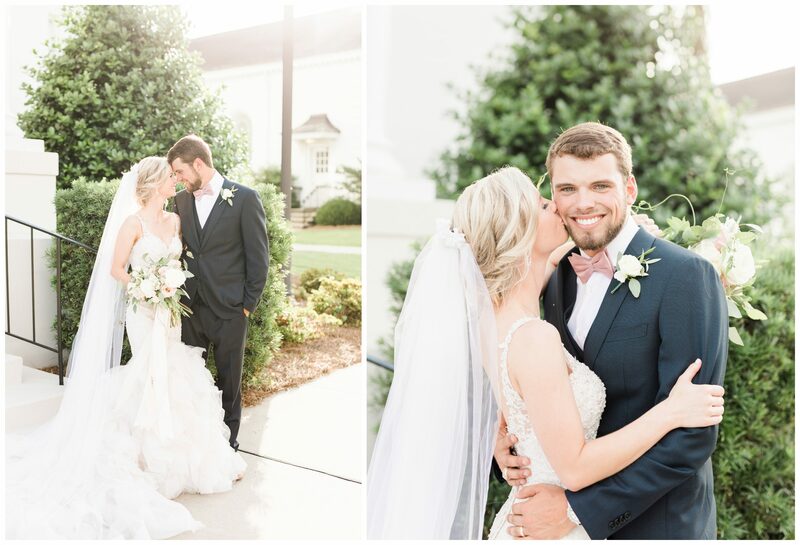 We are so excited for them and can’t wait to see where marriage takes them! 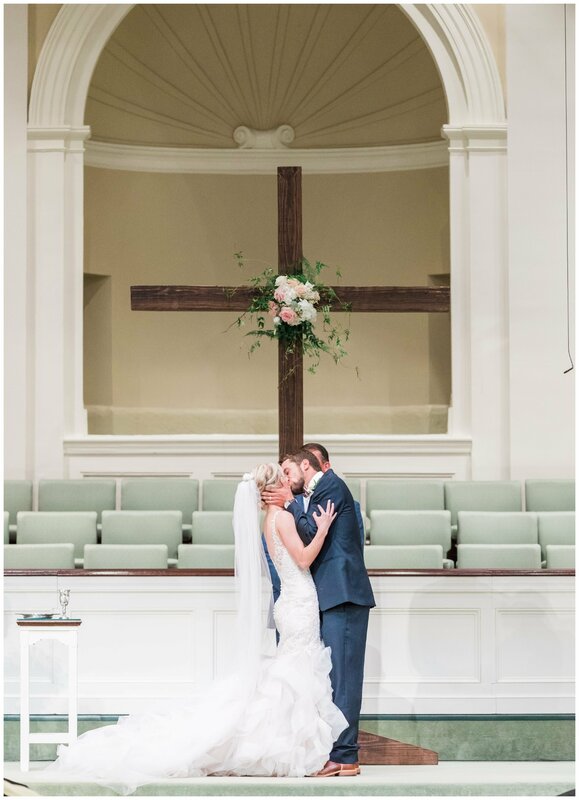 THIS IS THE MOST BEAUTIFUL WEDDING. 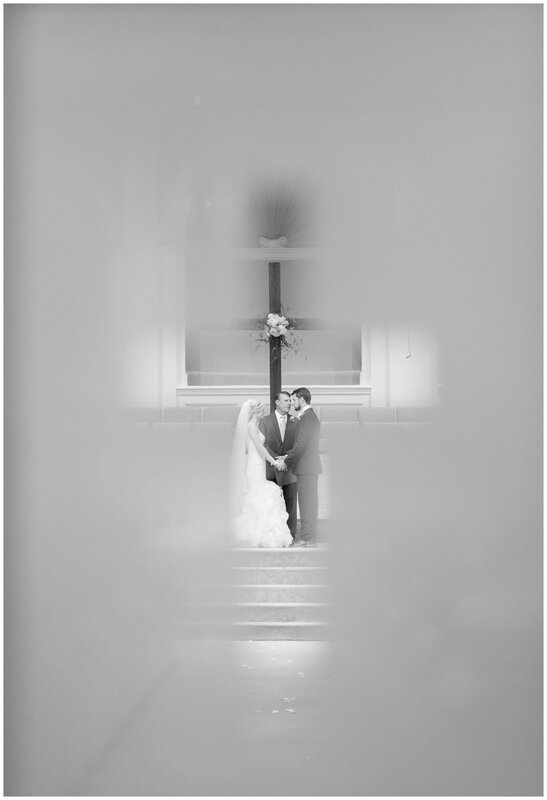 EVERYTHING LOOKS LIKE IT IS IN A CLOUD, REAL ANGELIC. 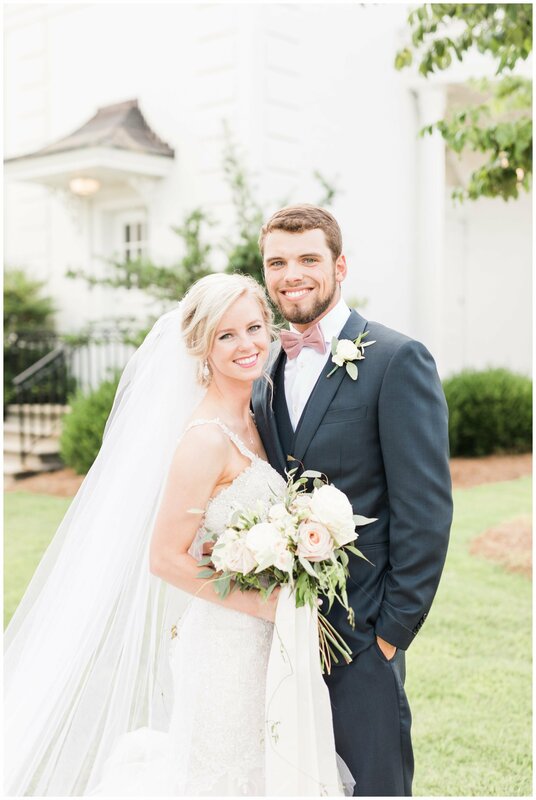 BEAUTIFUL BRIDE AND GROOM. 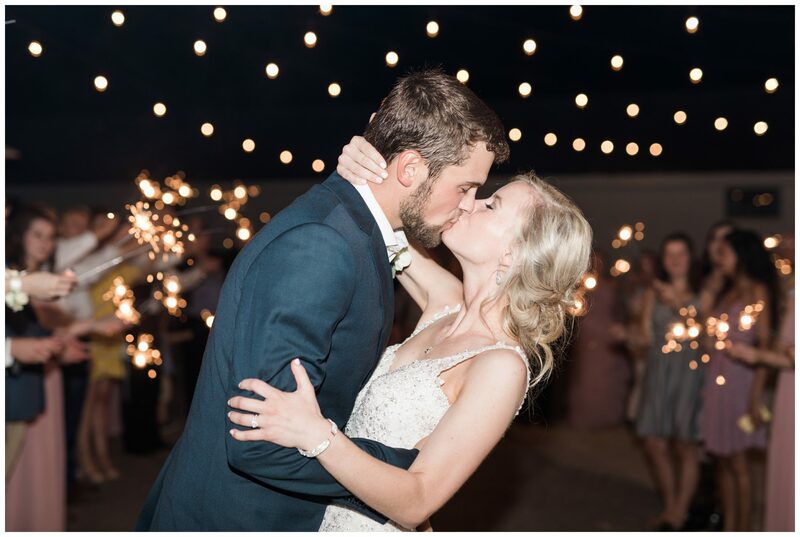 BEST WISHES IN YOU JOURNEY TOGETHER.